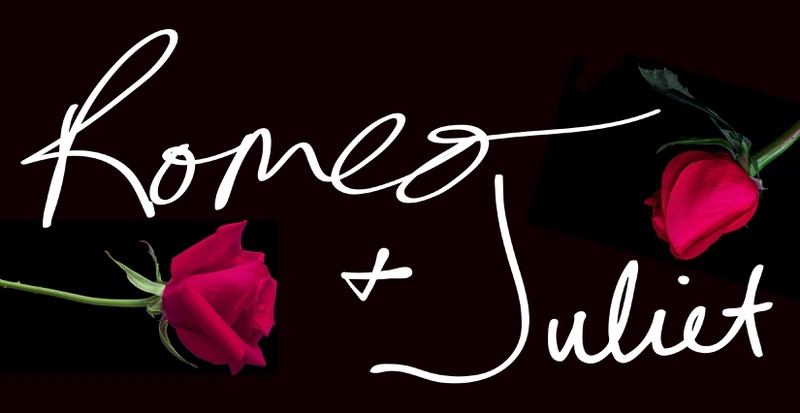 Romeo and Juliet has been one of the most quoted and referenced love stories of all time. While there is often debate about how romantic the whole tale is since the star-crossed lovers are just teenagers and they both died at the end, there is no debate that everyone is at least familiar with the story. But, everlasting love is not the only moral of the story and we’ve compiled a list of the best Romeo and Juliet quotes that will have you falling in love with this classic tale. Shakespeare always had a way with words. Love someone who values it. We never want a love between Romeo and Juliet to change. How could you stop thinking the special one? Just want to be close. A name is just a name. Sometimes you need to be more careful as you go. So many wish to be fortunate enough to find a love like they had. Sometimes love can weigh you down. A love that was never meant to be. The key to lasting love. Dreamers often have a harder time telling the truth, or at least realizing that they may be in fact lying. One of the most recognizable Romeo and Juliet quotes. No light could compare to the beauty Romeo saw in Juliet. Life has to be balanced out in some way. It is easy to make fun of what you have not experienced. Is love tender or rough? Sometimes we never tell the other person what they mean to us. Time does seem to slow down when you are sad. Will you think of your loved one like this? Server responsed at: 04/25/2019 10:43 p.m.